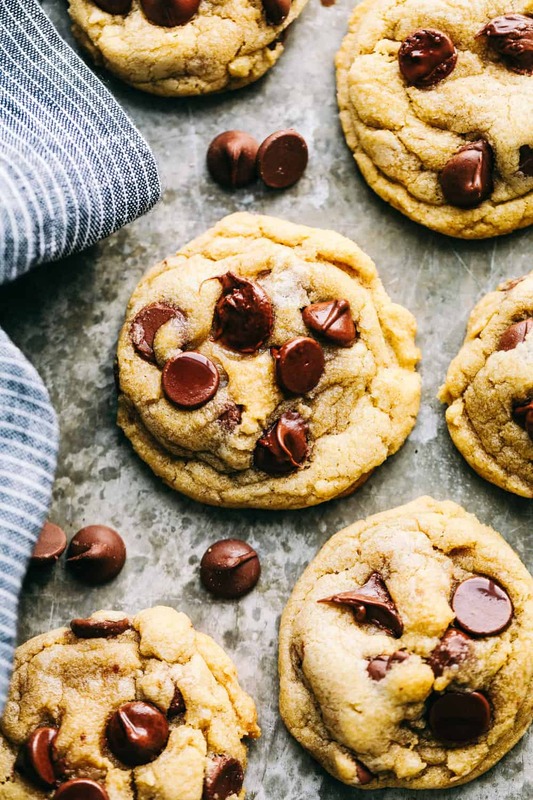 The Best Chocolate Chip Cookies turn out perfect every single time and don’t require any chilling time. This is a classic tried and true chocolate chip cookie recipe that you will make again and again! 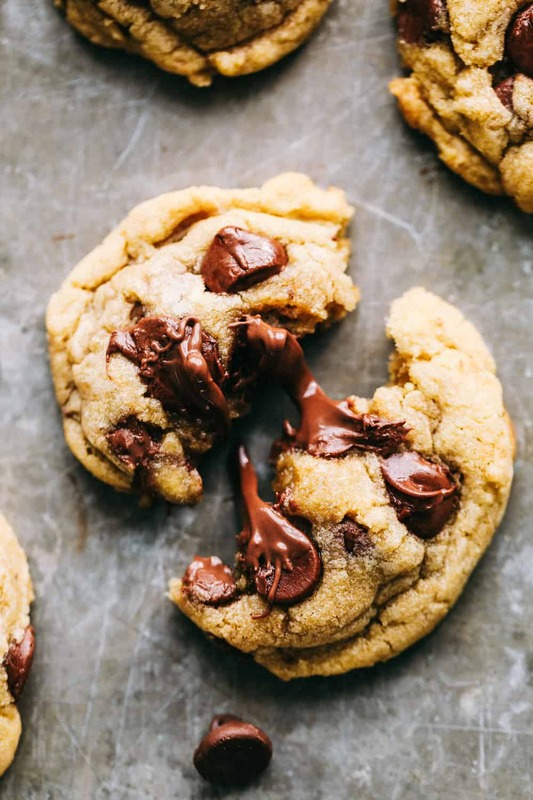 These Chocolate Chip Cookies are a traditional cookie that melts in your mouth with every bite. 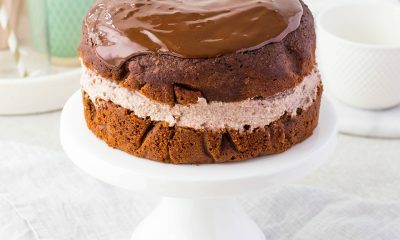 Let the chocolate warm you with its decadent taste and overwhelming comfort from every cookie. If you are looking for other classic cookie recipes try these Perfectly Soft Peanut Butter Cookies, Butter Pecan Cookies, or Chewy Oatmeal Cookies. 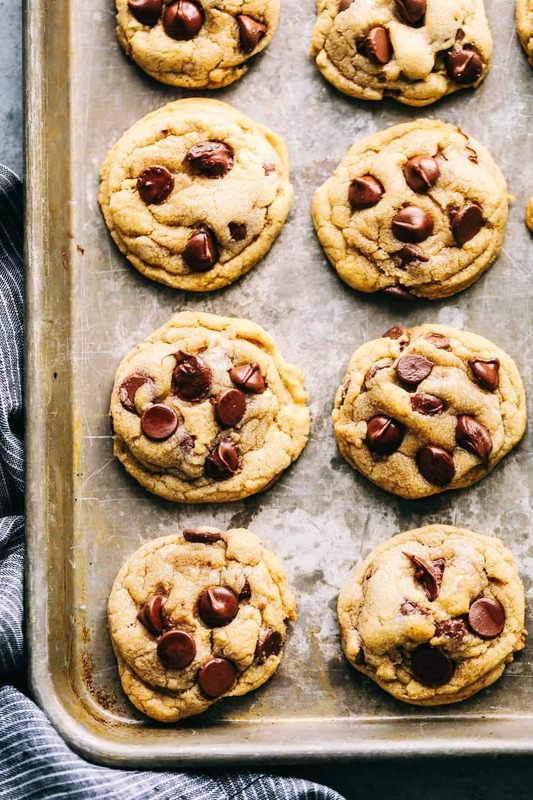 Fresh baked chocolate chip cookies right out of the oven doesn’t last long in our home. We love the sweet classic taste it brings to our family! With a few simple ingredients that you have in your pantry year round, these Chocolate Chips become the very BEST! The best part about these cookies are watching my kids make them together on a Sunday afternoon. It is always a tradition for us to enjoy these cookies on the first day of school together and now my kiddos love to share the kitchen and create lasting memories each week after going to church together. I love watching them measure, stir and watch through the oven window as the cookies slowly bake to perfection. 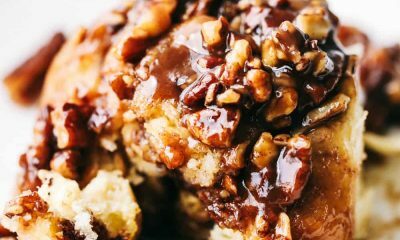 Simple recipe for a sweet family time! 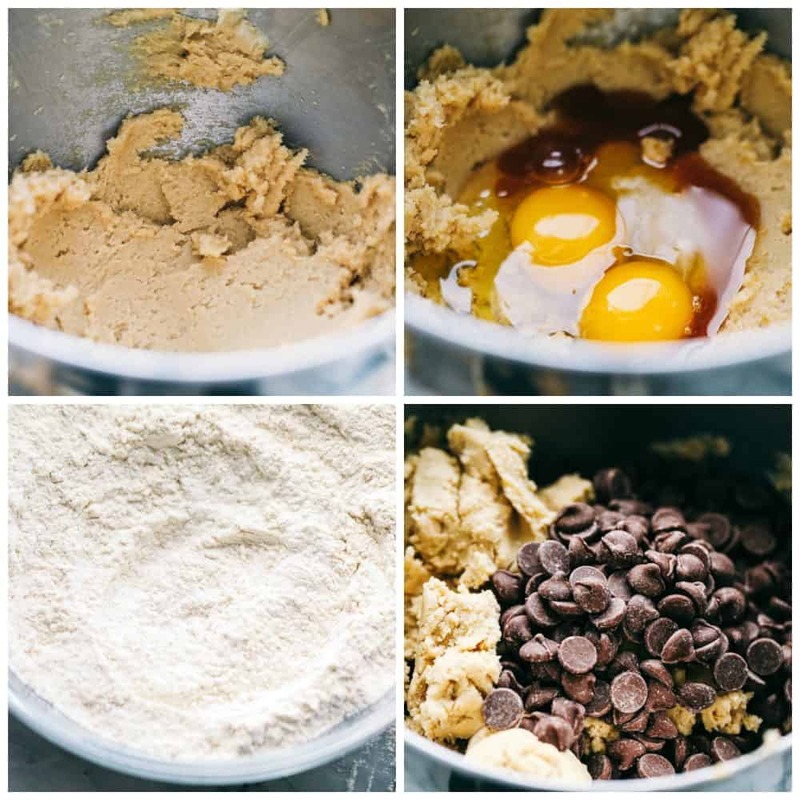 How to make The Best Chocolate Chip Cookies? Preheat oven to 350 degrees. In a medium sized mixing bowl cream together cream butter, and sugars. 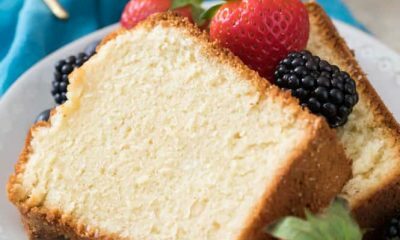 Add eggs and vanilla and beat until fluffy. Add flour, baking soda, baking powder, and salt until combined. Add the chocolate chips and mix well. Using a 1 inch cookie scoop, scoop out the dough and drop on a parchment or sillpat lined cookie sheet. Bake for 7-8 minutes. Remove from oven and transfer to a cooling rack to cool. Can you freeze or refrigerate the chocolate chip cookie dough? Yes! It is always great to freeze dough! 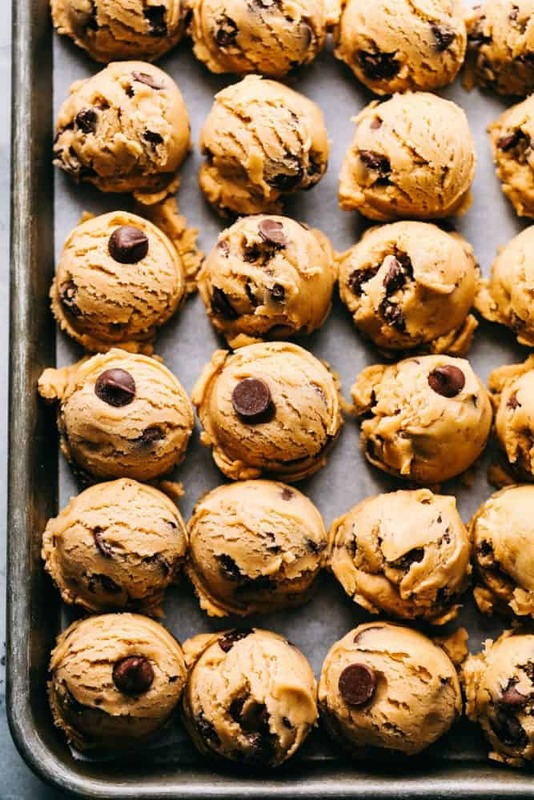 If you are not quite ready to bake your cookie dough after mixing it together, place the dough in an airtight container and freeze up to a year in the freezer or 3 to 4 days in the refrigerator. If you have extra time or even need extra time when baking the cookie dough, I like to roll the dough into balls and place on a sheet pan in the freezer or refrigerator to become firm before baking. You can also do this for freezing for a long period of time and take the round balls out for cookies year round. Once the cookies are baked, it is best to store the cookies in an airtight container. To keep them softer longer, add a piece of white bread to your container and the cookies tend to last extra days of softer cookies. I like to use unsalted butter that is left out for a few hours prior to baking the cookies. If you prefer salted butter I recommend cutting back on the salt measurement to 1/2 a teaspoon. Having soft butter sit out of the refrigerator for an hour or so is best for these cookies when mixing or even melting the butter to give that softer cookie when baking. How do you make cookies softer and chewier? Bake cookie dough at a higher temperature for less amount of time. Add more brown sugar and less white sugar, a 1-1 ratio. 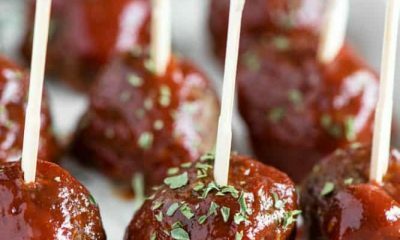 Don’t cook all the way through, let them sit on the baking sheet before transferring them to a cooling rack. What kind of chocolate chips are best? 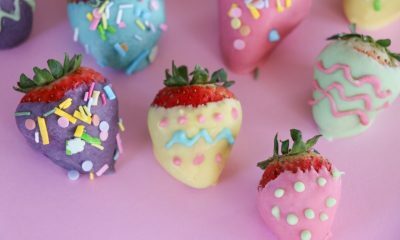 What Can be used instead of Chocolate Chips? 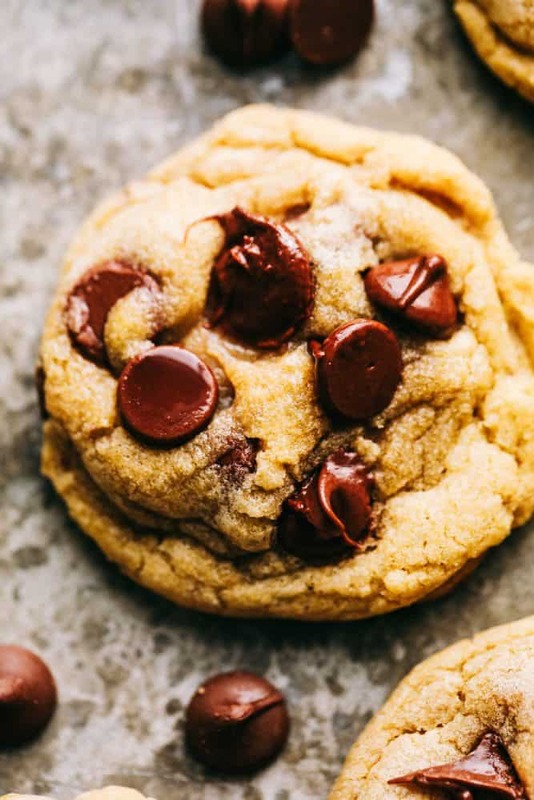 Want more Chocolate Chip Cookie Recipes? Here you go!